A shape is a closed form that consists of straight lines, curved lines or angles. Drawing a shape is the first step to creating an object; by adding shading, color, background and other shapes, an artist transforms a simple outline into a more complex design. A circle and a square are among the most basic shapes. Other common shapes include rectangles, triangles, ovals, diamonds and figures with five or more sides like stars and hexagons. A shape can be objective or nonobjective. Objective shapes represent objects. These objects may be realistic or representative. For example, when you draw an orange, you begin with a circle that reflects the realistic shape of the fruit. 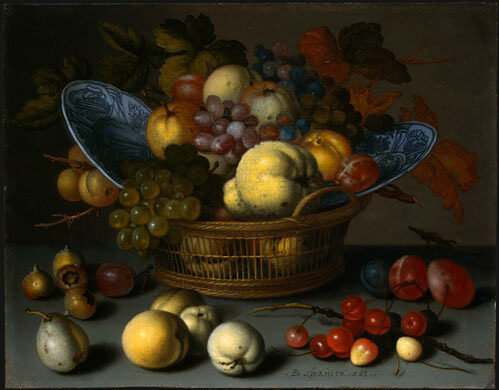 Many artists through the centuries have created still life art that begins with simple shapes. In contrast, when you draw the sun, you might also start with a circle, but you are using the shape to represent an object that in fact is constantly fluctuating. Nonobjective shapes show how the artist envisions an idea, like love, rather than an object. Nonobjective shapes give form to the artist’s imagination. Abstract shapes, in contrast, are based on objects. However, the artist redefines the objective shape to fit his or her unique vision. 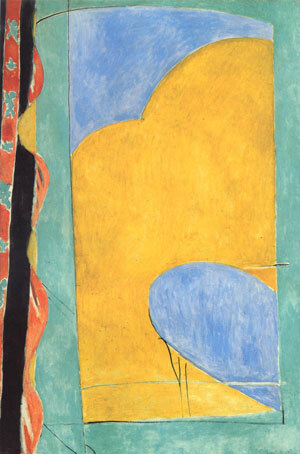 For example, in “Yellow Curtain,” the French Artist Henri Matisse depicts an abstract view of his subject matter. A shape can be positive or negative. When you cut a heart out of a sheet of construction paper, you get two hearts: the one that you cut out and the heart outline you leave in the sheet of paper. Your cutout heart is a positive shape while the outline in the paper is a negative shape or an empty space. In crafts like pottery, the shape of an object follows its intended function. For example, a water jug is large and rounded because it must hold plenty of water for cooking and drinking. 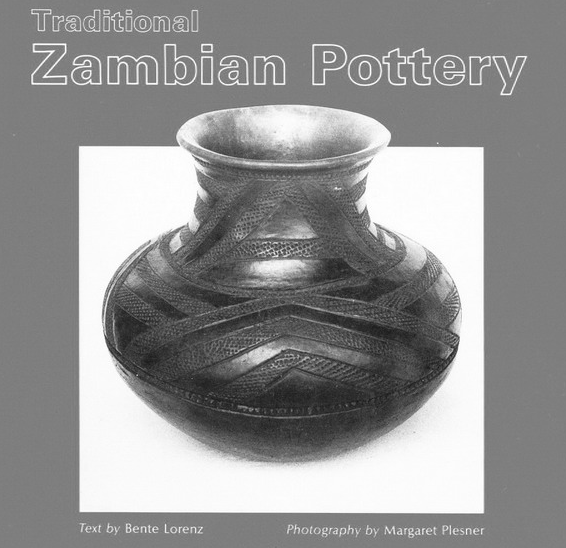 In the African country of Zambia, women still make household pots in the traditional way from clay for storing water. Click the photo above to view the online publication on Ezakwantu.com. 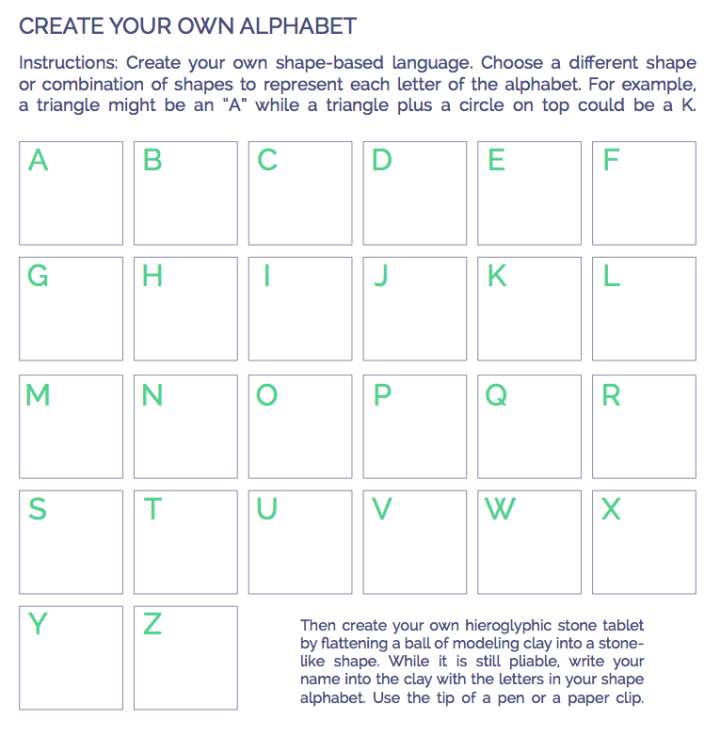 Create your own shape-based language. Choose a different shape or combination of shapes to represent each letter of the alphabet. 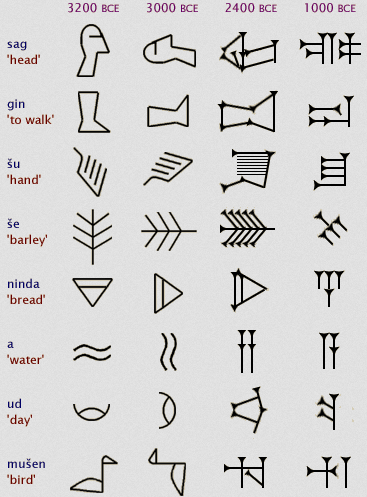 For example, a triangle might be an “A” while a triangle plus a circle on top could be a K.
Then create your own hieroglyphic stone tablet by flattening a ball of modeling clay into a stone-like shape. While it is still pliable, write your name into the clay with the letters in your shape alphabet. Use the tip of a pen or a paper clip. Check out our Mondrian Coloring Sheet post to get a free template for coloring your own Mondrian-style work of art and our super-fun Kaleidoscope Tiles project. 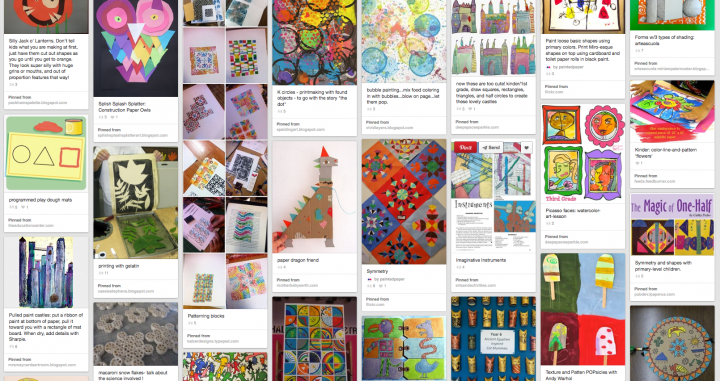 Check out Mrs. Art’s PInboard on Shape!